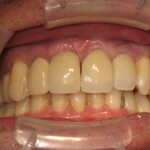 A dental implant is an artificial tooth root that is placed into the jaw to hold a replacement tooth or bridge. 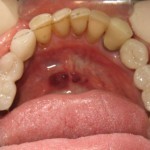 Sage Dental uses dental implants to replace a lost tooth due to periodontal disease or injury. 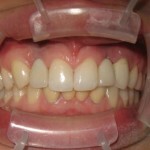 We provide both single tooth replacement and, in more severe cases, full mouth restoration. We maintain a close relationship with local oral surgeons to ensure comprehensive, coordinated care to restore the function and esthetics of your teeth. 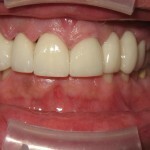 Dr. Siemen is a Fellow of the American Society of Implant & Reconstructive Dentistry (ASIRD). ASIRD is committed to improving the quality of care for dental implant patients by elevating the standards of surgical and restorative dental education and practice. 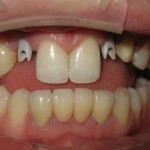 Not every dentist routinely restores and maintains dental implants and not all placers of dental implants are surgeons. 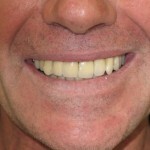 By using an ASIRD team, rest assured that your dentist routinely restores and maintains dental implants and only a trained surgeon will place your implant.